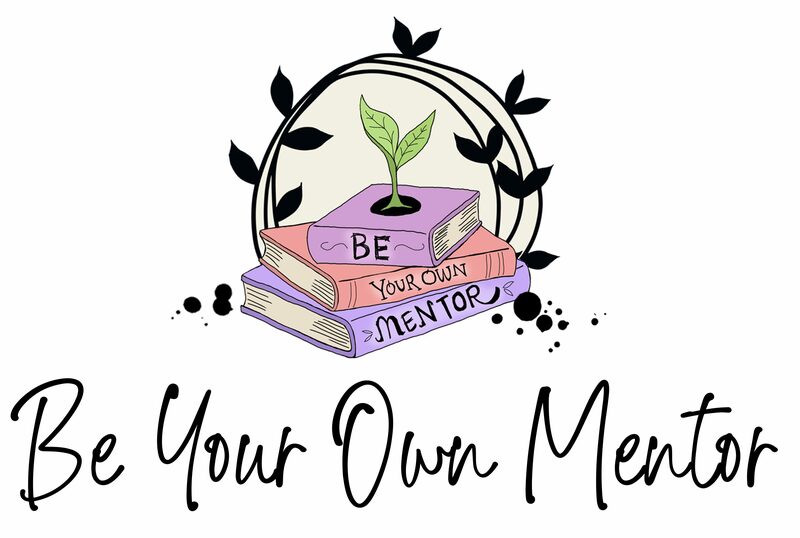 Be Your Own Mentor – Page 2 – Learn. Revise. Query.